Thank you for your continued support of Old Sturbridge Village through your Membership. 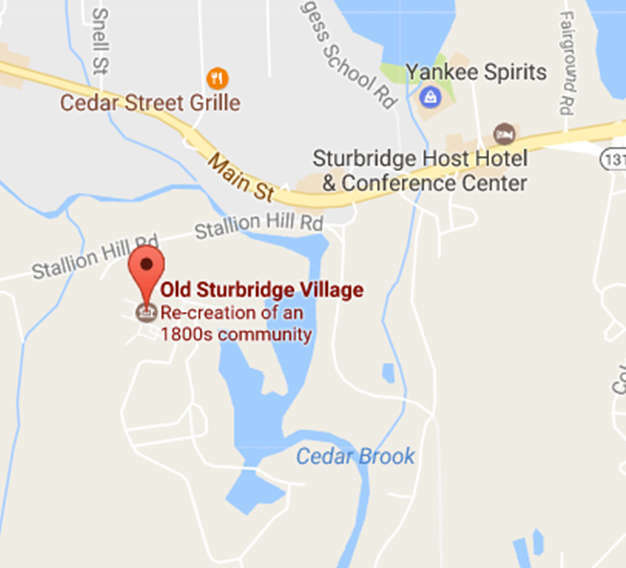 As you are aware, Membership at Old Sturbridge Village is an excellent way to get the most out of your Village experience. Your membership also provides the Village with the support necessary to care for our historic buildings, priceless collection of early American artifacts, heritage breed animals and heirloom gardens as well as our expert costumed interpreters and outstanding educational programming for both the general public and school children alike. If you have a question or concern about renewing your membership, please call Cara Wales at 508-347-0294. Note – museum memberships become active at the time of purchase and valid for 12 full calendar months after the purchase date.